Multiple pictures on our website: www.carseastonline.com or call 423-438-4420. Cars East has been in business since 1992, and our Mission Statement has always been to make it easy to buy a quality vehicle at a reasonable price. 70% of our customers have either bought from us before, or been referred to us. We are in a county of about 65000 people and we were voted "Peoples Choice" of Morristown in 2005,out of about 80 dealers in this area, and we have been in the top five since. We have also won "Peoples Choice" in Newport, a neighboring county, in 2010, AND 2011! 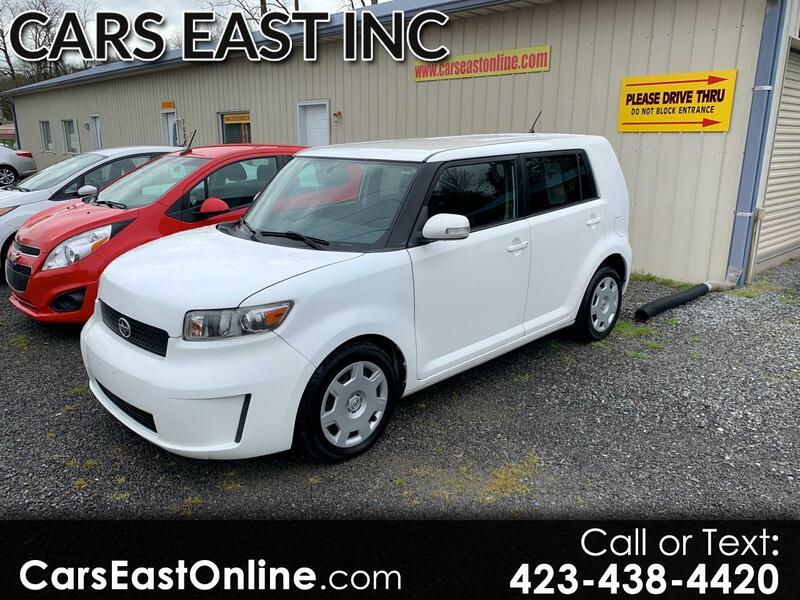 Visit our website http://www.carseastonline.com for more information and photos, or call us today for a test drive at (423) 438-4420. Message: Thought you might be interested in this 2009 Scion xB. www.carseastonline.com , or call 423-438-4420. All Tennessee residents must pay state and local taxes,and title. We do not guarantee radios,or dvd players of any type, However,we do keep some spares on hand ,and we are happy to swap them out if possible. WE DO NOT CHARGE ANY ADDITIONAL "FEES" LIKE MOST OTHER DEALERS.